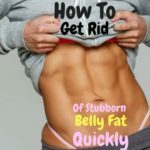 With summer rapidly approaching, it’s no surprise you are skimming through the internet looking for every article about washboard abs you can get your hands on. Just like you, I used to believe if I did ab exercises every day, I would have that shredded six pack in no time. I have said this in previous articles and I’ll say it again, you cannot magically make your abdominal muscles appear if you have a layer of fat covering them up! The best way to achieve this is through proper dieting. Eating the correct foods in the correct amount is paramount. 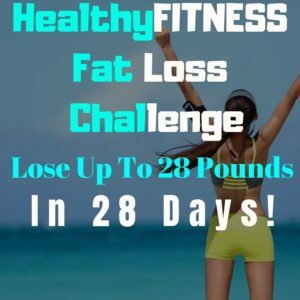 I have tried SEVERAL different approaches to weight loss, primarily by changing up my diet. For the longest time (almost ten years), I ate 5-7 meals a day believing it would boost my metabolism. Even though I had success following the snacking frequently boosts metabolism approach (probably because I ate very clean), there is ZERO scientific data to back up this theory. This is why I no longer follow or recommend this approach. However, there are SEVERAL studies that back up intermittent fasting’s benefits on weight loss. This is now the procedure that I follow and recommend to my clients and fellow readers. 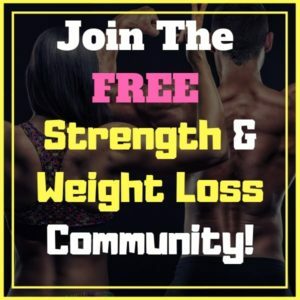 Not only is this approach proven to be more beneficial for weight loss, but it is also a MUCH EASIER dieting strategy to follow. I know I find it a lot less stressful to only eat 2-3 meals a day as opposed to 5-7. There is much less planning involved, and meal prepping is almost unnecessary. 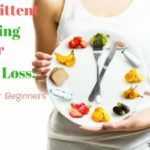 For those of you who are not familiar with intermittent fasting, it is simply an eating pattern where you cycle between periods of fasting and eating. There are a couple of variations of this method. I follow the 16/8 Method. For my schedule, I wait until 12 pm before I have my first meal. I usually have a total of three meals per day. I give myself from 12 pm until 8 pm to get all of my necessary macros in. After this point, I cannot consume any more food until 12 pm the next day. It is important to remember that you cannot eat ANYTHING during the fast (kind of defeats the purpose of the fast). However, you CAN drink water, coffee (no sugar or cream unless it’s very light cream), tea, and apple cider vinegar. I strongly encourage you to drink LOTS of water, as this will help ward off any hunger cravings you might have. 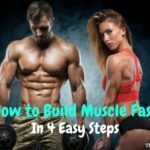 There are two other ways of applying intermittent fasting. 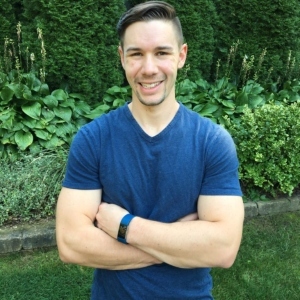 Eat Stop Eat: Brad Pilon’s Method and the 5:2 Diet. Both of these techniques require fasting for two days. For more information about intermittent fasting, check out this article. 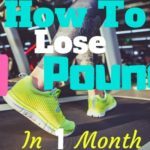 This is key to any weight loss program. Protein is the most valuable macronutrient regarding fitness. Not only does protein help you build lean muscle, but it also helps burn body fat as well. One particular study revealed that higher protein intake increases thermogenesis (how many calories your body is burning) and satiety (feeling of fullness) in comparison to diets of a lower protein content. (source). 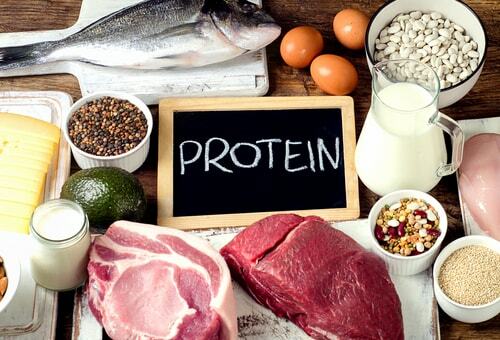 This is why it is important to consume enough of the correct types of protein. You want to stick lean proteins such as chicken, turkey, fish, eggs, grass-fed Greek Yogurts, and lean ground beef. If you are vegan or vegetarian, try consuming lentils, hemp seed, chia seeds, quinoa, tofu, and spirulina. I STRONGLY suggest supplementing with protein powders, especially as a post-workout meal. 3. Start Tracking Your Food and Get Your Macros In. 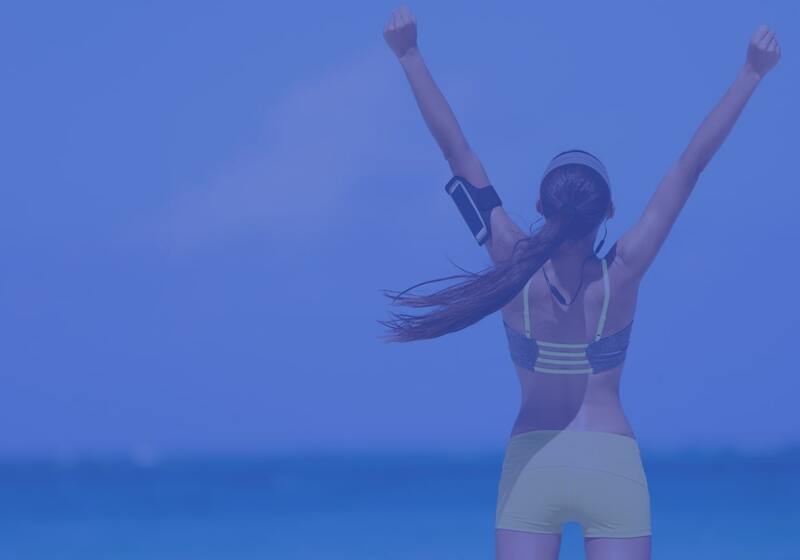 Knowing how many calories your body needs is crucial for weight loss success! In the beginning, tracking all your foods can be a little annoying. Shortly after, I promise you WILL get used to it. Tracking food does get easier! Make sure you consume your macros (protein, carbs, fats) for the day. To find out your macros, use this macro calculator. Another way to calculate your macros is through an app called MyFitnessPal. The first step, download MyFitnessPal (It’s Free) and start plugging in your foods. Within a week or two, you will be able to copy and paste all the of foods you have already punched into your app. 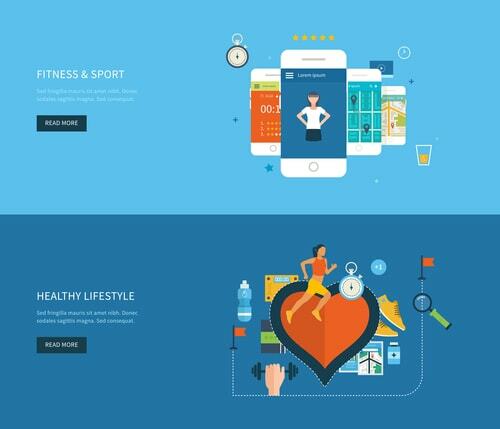 For more detailed information about how to set up this app, check out this article. 4. Incorporate Weight Lifting/Strength Training. 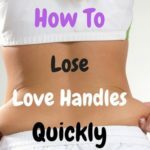 This requires more than just doing ab exercises. My recommendation, do more compound leg exercises such as lunges, squats, deadlifts (if your back can handle it.) 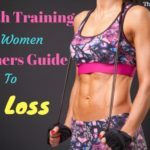 These exercises will allow you to burn more calories because you are using MANY different muscles to perform the exercise including your abdominal muscles. 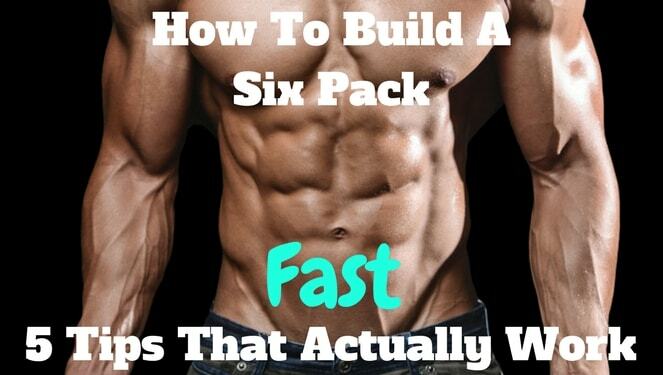 This is the final step on how to get a six pack fast. This is also the most important step. YOU HAVE TO GET A HANDLE ON YOUR FOOD! Stop eating fast food and start consuming more nutrient-dense foods. Eliminate sodas, replace them with water. 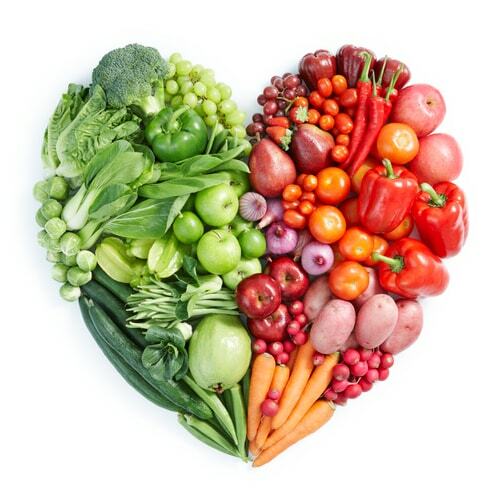 Stick to lean proteins, complex carbohydrates, healthy fats, fresh vegetables, and fruit. 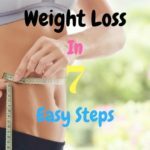 If you need more information on the foods you should be consuming, check out my article Weight Loss In 7 Easy Steps. 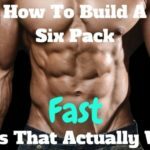 That Wraps up how to get a six pack fast! Achieving a six-pack can be VERY challenging. This is why it is important to have a proper fitness program along with the correct nutritional guide. 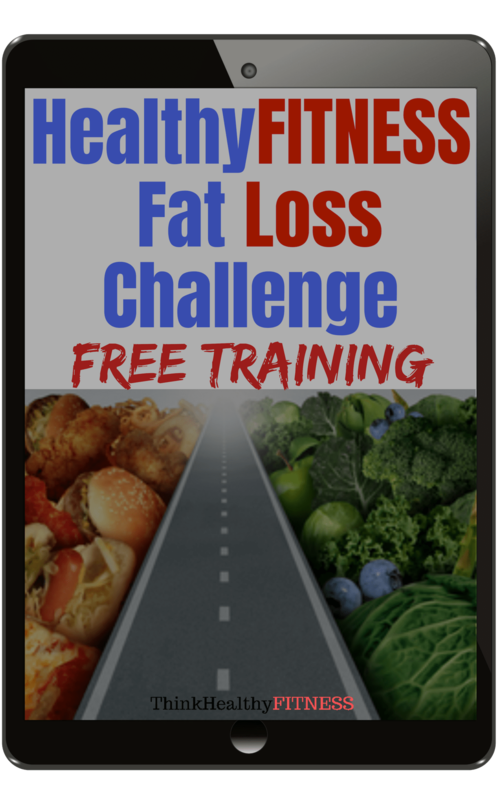 If you enjoyed this article, then your going to love the HealthyFITNESS Fat Loss Challenge! 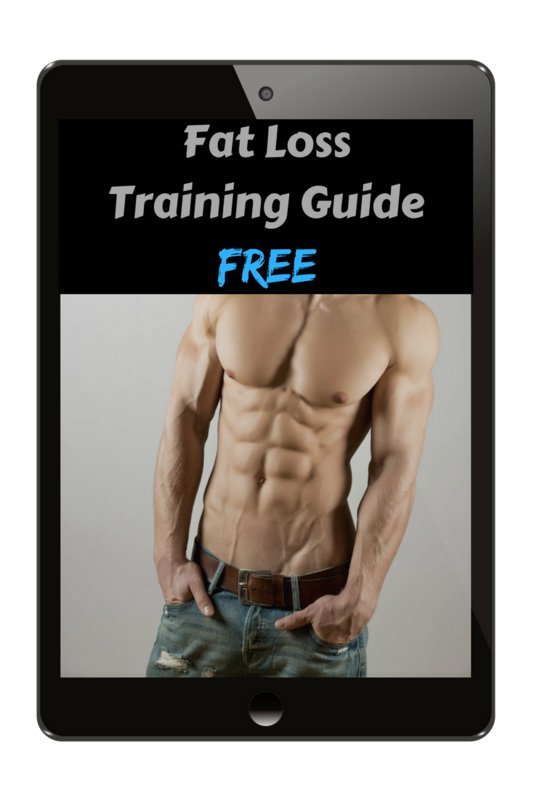 If you’re ready to get to FINALLY get the six-pack you have always wanted, this is your BEST option!